Now cuddling is more beautiful! 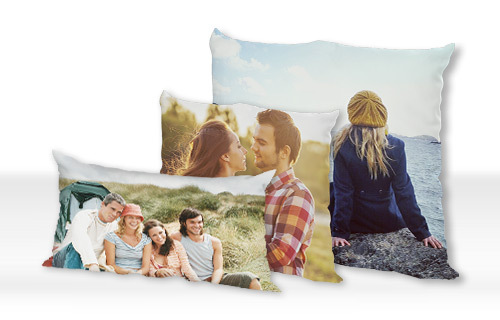 A super soft cushion that features your favourite photograph on both sides. Choose one for the front and another for the back! 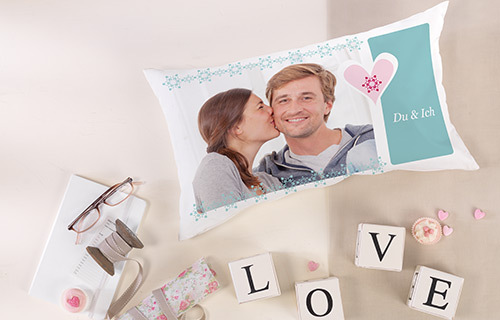 Thanks to our special printing technology the image on the cushion stays super bright, soft and cuddly.